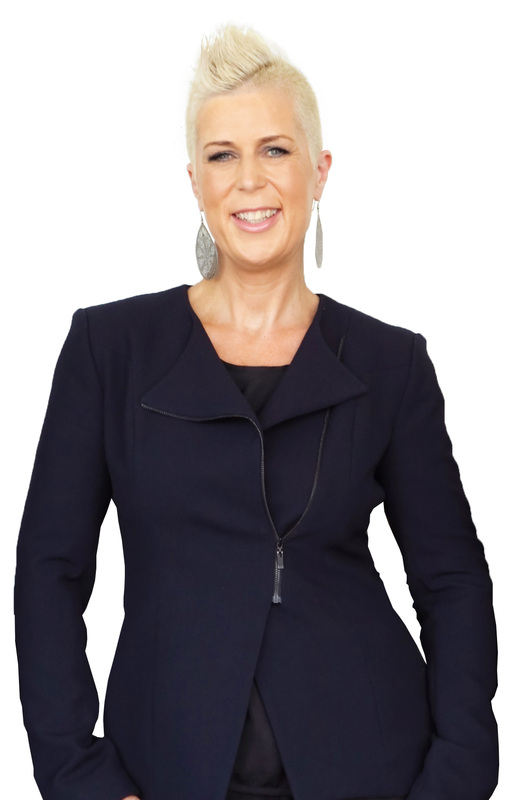 excelRENT is owned and operated by Jodie Curran, back-to-back winner of the prestigious RateMyAgent ‘Agent of the Year’ in both 2017 and 2018 across the entire Sunshine Coast and 2018 QLD State Finalist for ‘Agent of the Year’ out of over 12,000 agents. 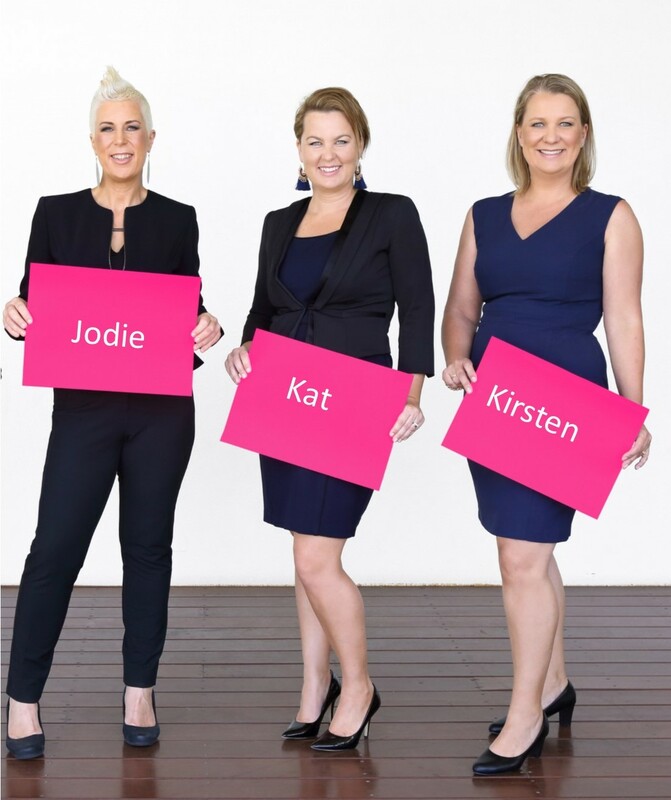 Jodie and the team at excelRENT are now leading the way in Property Management – Number 1 for landlord reviews in over 7 suburbs across the Sunshine Coast! In fact, every suburb that we manage property in, we are number 1. “The RateMyAgent of the Year Awards are the only awards which use verified customer reviews and feedback so they’re an honest gauge of the customer service an agent has provided,” said RateMyAgent CEO & Co-Founder, Mark Armstrong. 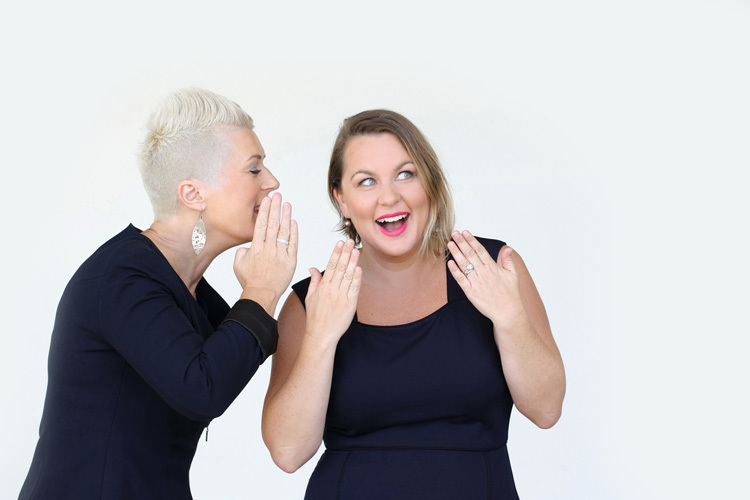 “These awards are the only industry awards to put sellers’ needs first, using customer reviews as leading indicator of an agent’s success over 2016.” The awards are the only major customer choice awards for the real estate industry in Australia. They compare 26,000 agents and agencies across Australia. Renting our home for the first time has been made easy as possible with the expertise of excelRENT. I love how they communicate and they are also are a bit of fun ! I’d certainly use them again! ExcelRENT have gone above and beyond at every step. They found great tenants, have a proactive approach and helped us sort out any issues quickly and efficiently. Would highly recommend them to anyone. Took our rental on even though they knew it was a nightmare tenancy that had been terribly handled by our previous agent. Within a month had major issues sorted and we are now back on track. Restored our faith that there are agents out there who really do care and will look after us.